But where does it go from here? Is it time for #Lovelansing2.0? I had the honor of speaking about the #Lovelansing hashtag on WKAR radio Current State program with Robin Miner-Swartz this morning. We shared how it has evolved organically as a community building tool. It has brought stakeholders together with an interest in changing the perception of Lansing shedding light on its cultural activities, its social action, its positive aspects and people. I’m speaking at a symposium in NY this week. They’ve asked me to share examples of bringing innovation (esp technological) to communities or processes most of us have written off or ignored. I’m thinking of highlighting #lovelansing as a vessel that we’ve all used toward transformation of our community and the perception of it. Could you (would you be willing to) share with me any thoughts you have of how you’ve used this hashtag toward your causes and how you feel it has impacted our community and where it could grow? And any other thoughts you’d care to share about innovation and our community. w! What a cool opportunity. I think the #lovelansing hashtag is a great example of connecting people – events – organizations – causes – opportunities. It’s also easy to co-opt (I’ve gone a few rounds with local reporters who tag negative stories). I think you might mention that > 50% of low income households access the internet only by smart phone. (No access at home – too expensive.) So apps that connect these folks with news, retail opportunities etc… are critical. Mobile web is also really important. You know, I think this is also proof that hashtags mean different things to different people: Julie’s point about it sometimes being co-opted as a negative thing is one way. It has definitely helped me garner attention for my philanthropic necessities. 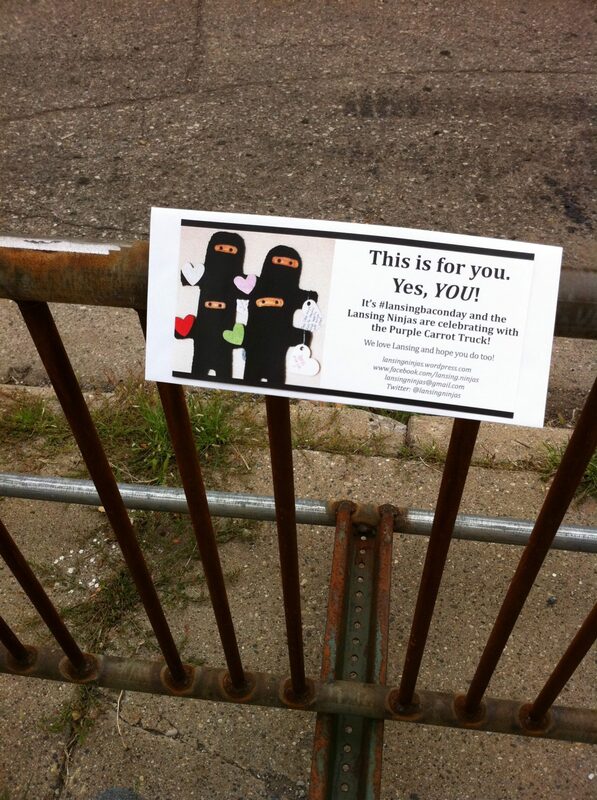 We have pulled in local volunteers by using the #lovelansing hashtag. Just a way to let people out there know – Hey! We are here and we’d love to have your help in this great cause! It gives our community a way to connect through a positive flow of information. Jennifer Middlin Lansing has no brand, no identity. We loved it because it was something authentic that anyone could get behind… LoveLansing is a place, a feeling, an attitude, a connector, easy to use, and searchable on social media (Twitter). For some background, Julielyn Gibbons was the first to use the hashtag, I think, and it was scooped up and spread by Accelerate Lansing, a small forward thinking group pulled together in part by the mayor. Kat Cooper English Sharing the positive outside Twitter. We ‘get’ it, but not everyone is witnessing the revolution. Jess Knott Sharing the positivity. It’s not just Twitter it’s everywhere.We all have to work, this is a beautiful city… let’s love it. WHY DO I LOVE LANSING? Lansing taught me to breathe and be myself. I’ve lived on the East Coast, in western Pennsylvania, in Dallas,Texas. I felt grounded when I got here. Clean air, green grass and clear water. Neighbors here really see each other when they walk by, giving eye contact, waves and even hugs. 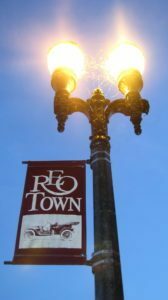 There’s a small town familiarity with big city aspirations. Observing the #Lovelansing surge as a journalist before retiring was fun and exciting. It was playful and energetic. It was inspiring and thought-provoking. 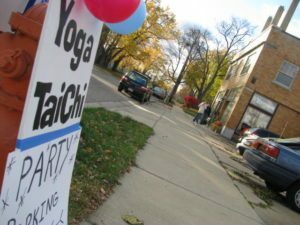 Then the #Lovelansing movement helped launch a donation-based yoga studio into being because the people behind it embraced the mission. #Lovelansing gave me a springboard and today I feel that we are mutual cheerleaders. 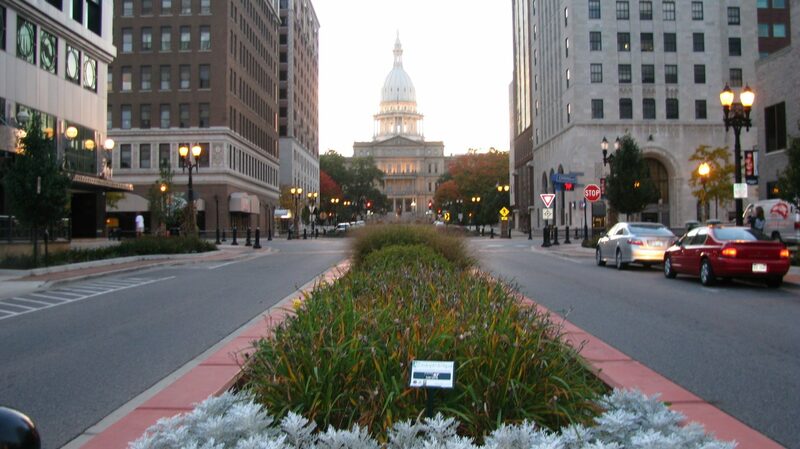 I want to play a role in helping Lansing find its 21st Century self while staying true to its roots and its people. I choose to live in and love Lansing. So here we are, about three years after the birth of this hashtag that has transformed into a phenomenon. But as Julie Powers mentioned, access to technology and smart phones is still something in the hands of the few but our desire is to connect with the many. If we want to continue to be a force for transformation in Lansing does this #Lovelansing movement have to graduate beyond social media? And what opportunities are there? Have we hit the critical mass of the ability of a hashtag to have real and tangible outcomes? How should we brand Love Lansing? How can we have Love Lansing be on the lips of every resident in town? What should that movement (dare I say organization?) look like? Robin brought up a good point this morning. Many of the movers and shakers have more than enough on their existing plates. Asking any of them to find more time, energy and resources to commit isn’t going to fly. The simplicity and ease of a hashtag is part of the appeal. No one is in charge. It takes little time and can have seeming immediate impact or at least reach. How can we keep the same momentum on the ground level that we have in the social media realm without hesitation about time commitments and responsibility levels? I don’t profess to have the answer. I do, however, BELIEVE the time is now and the potential is magnificent. We’re already on the forefront of innovation and empowerment. There aren’t many communities utilizing social media and hashtags in this way. Old Town has continued to transform riding the wave of #LoveLansing. REO Town is surging after the demolition of the Deluxe Inn and the new construction that’s going on. #LoveLansing sparked TEDx and Ignite Lansing. The Lansing State Journal even noticed the “social entrepreneurial spirit and positive energy…” of the Love Lansing movement in 2010. This movement has helped bring life to LoveLansing ambassadors such as the Lansing Derby Vixens and Mitten Mavens, the Lansing Ninjas, Dragon boat racing, Poppy on Kite and more! Now can we spark neighborhood empowerment beyond commercial and economic development? Can we extend it into areas of the west side? South Lansing? 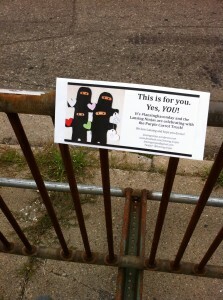 Can the power of #LoveLansing help us stop the violence or reduce red tags or build more community gardens? Our city needs help. There’s a lot NOT to love about Lansing. We have high poverty, high dropout rates, high obesity rates. I don’t think anyone involved in the LoveLansing movement has lost sight of that. It’s time for an infusion of new thoughts, new energy, new resources building on the existing sweat equity from veterans. #Lovelansing2.0 is ripe and ready for the picking.